Paroling Animals With Skills or PAWS. 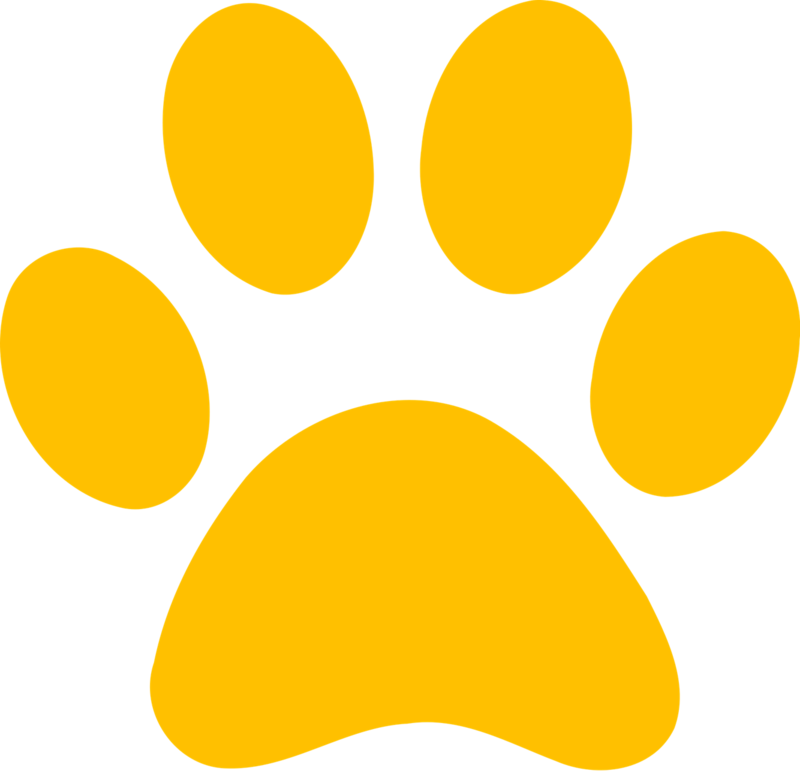 PAWS is a cooperative effort between Lewis Clark Animal Shelter and Idaho Correctional Institution- Orofino (ICIO). We select dogs from the shelter that may have behavioral/socialization or obedience issues for an eight week training program at ICIO. Hand-picked inmates who have completed a dog training course will be individually assigned to dogs that they will be responsible for during the eight weeks. Each inmate/dog team will work strenuously on basic obedience and social skills that many shelter dogs lack. At the end of the eight weeks, the dogs will return to the shelter where they will come up for adoption. Wait until you see how well trained these dogs come out! This will really make a lasting effect on these dogs as they will be much less likely to return to the shelter or bounced around to different homes with this training. It takes a lot to make this program run smoothly, including having the neccesary food and supplies for the dogs. If you would like to be a part of this amazing program, we have created a special Amazon Wishlist with items continually needed. Our first group of PAWs dogs have graduated! 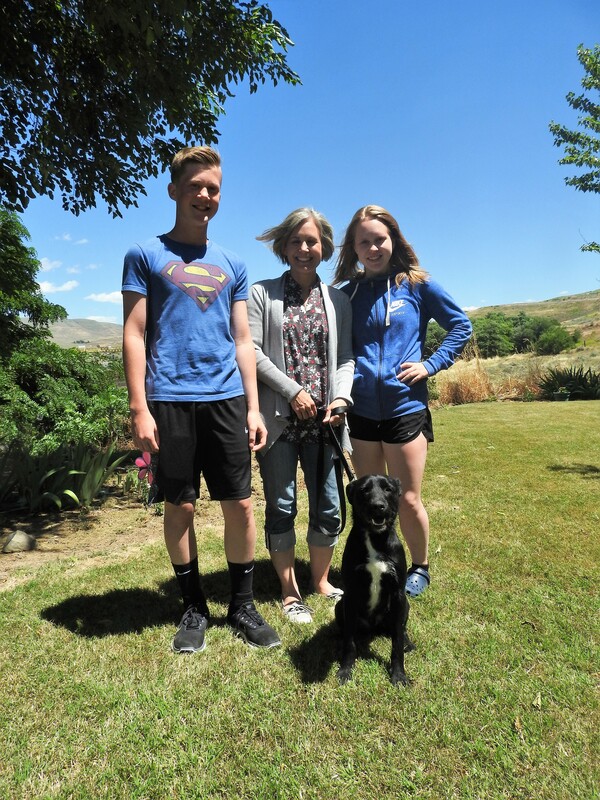 Pictured below is Boomer with his new forever family who are committed to continung his training! We need your help. As a nonprofit organization, we truly couldn’t do it without the support of our wonderful and caring community members. Join us in our mission to save lives. A large part of our organization is the support we receive from our volunteers! Our volunteers help us keep the shelter in good shape in many different ways. They help us socialize and exercise our animals, enriching lives one at a time. Find out how you can make a difference today! Together we can save more lives. Help us get animals off the streets and into the loving homes they deserve. Your new best friend is waiting! Subaru Share the Love ~ All for the Paws! Golden Throne ~ Making a difference in the LC Valley!